Video Grandpa - Et Tu, Coffee Machine? Home Etc Et Tu, Coffee Machine? Published on May 23, 2011,	by Video Grandpa in Etc. 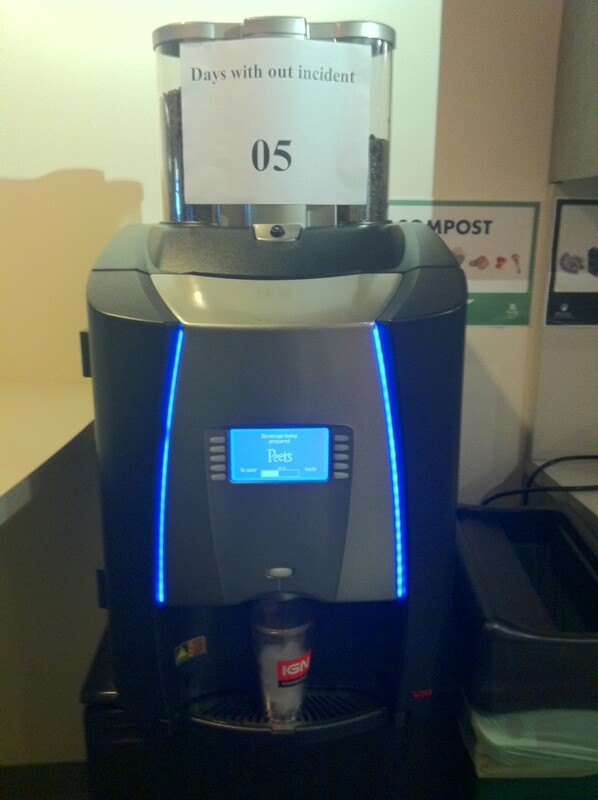 Our robot coffee machine betrays us pretty regularly. Comments Off on Et Tu, Coffee Machine?.